"We are so excited about this project that we couldn't put into words. 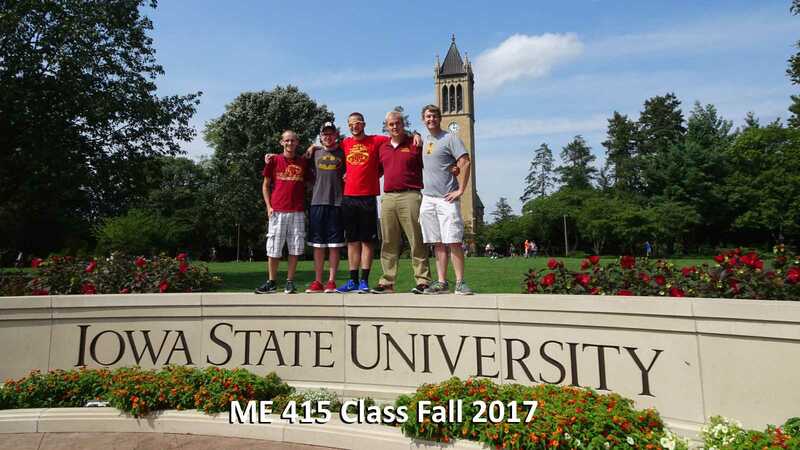 This project encapsulated what we loved about Iowa State and bring them all around the country." The Campanile-Carillon model is a 1:5 scale replica of the campanile, which will house a 27-bell carillon. The model will be accessible, portable, and functional, constructed in three detachable sections. The center section will be 6 ½ feet tall when mobile or indoors, which can be extended to 20 feet with a beautiful Campanile façade when outdoors. All of the activities and music around our campanile and carillon can only be experienced around central campus. This model will allow everyone to have a first-hand experience with our Campanile and carillon. It will allow us to reach out to alum off-campus, and bring fond memories of the university back to them. The model will also be an incredible way of showing prospective students from all around how wonderful our university is! This model will be used around the university for various events including commencement as well as football and basketball games. It will even be taken on the road for alumni events, outreach programs, and to extend the legacy of our university. The digital display will serve as an educational and informational platform. 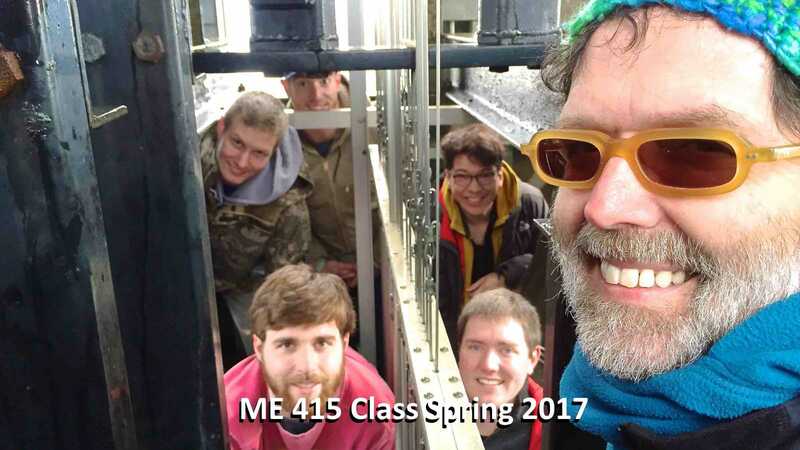 The carillon will be featured as a solo instrument, in chamber performances, and with orchestras. 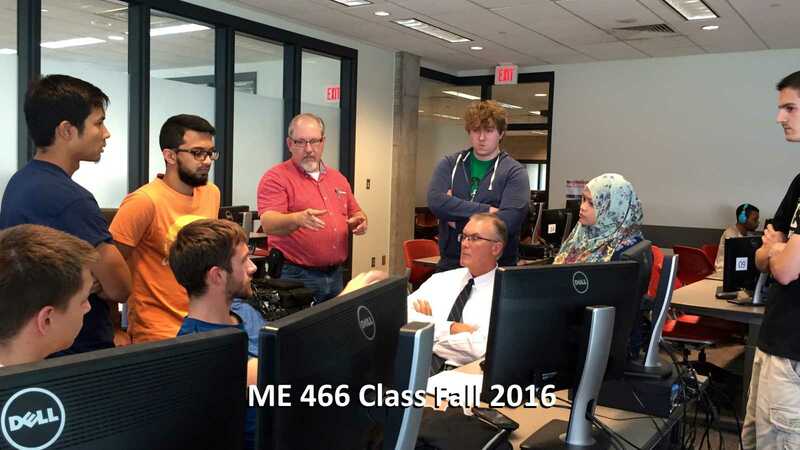 This project extends beyond just one college. 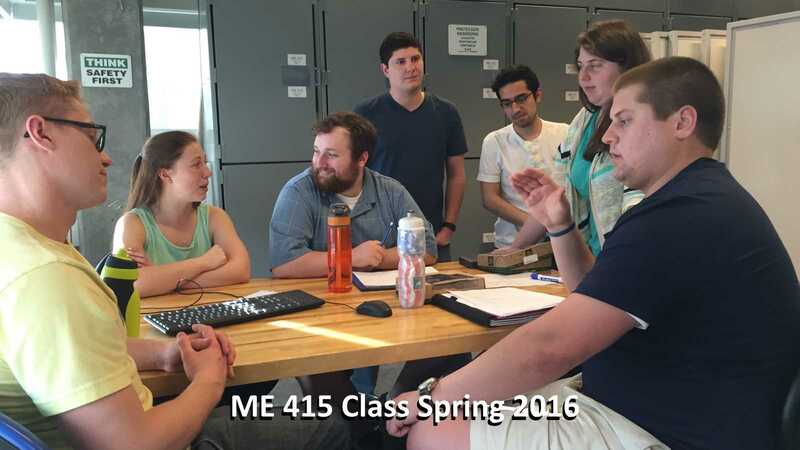 The Campanile-Carillon model will be built by a multi-disciplinary academic team of students and faculty from the College of Engineering, the College of Design, the College of Liberal Arts and Sciences, and the College of Business, as well as students from the ME Capstone Senior Design Program. 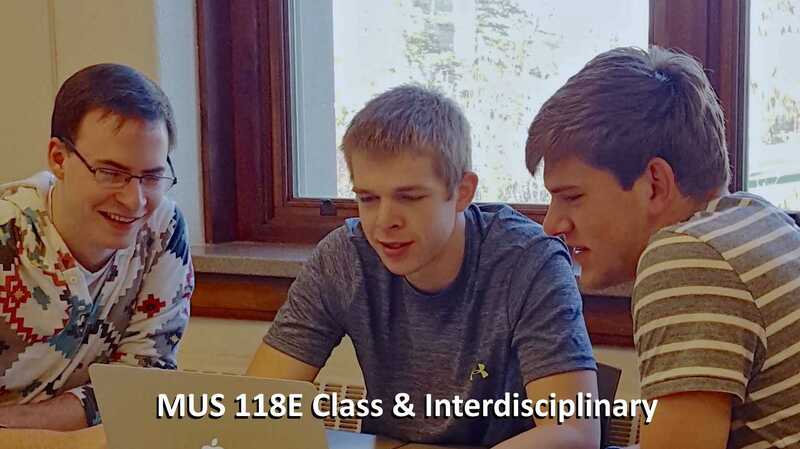 This collaborative project provides educational challenges for our students. When completed, this model will showcase the best of our students’ creative work. It will be built with our Cyclone Spirit by students and faculty with the support of alum and friends. This model will be enjoyed and cherished by many, and make long lasting memories like the Bells of Iowa State. Our total fundraising goal for this project is $210,000. So far, we have been able to raise over $144,000! With the support from CYCLONES LIKE YOU, we will soon be able to complete our fundraising goal. Your gifts will be acknowledged and recognized on the model. Thank you so much for your time and your support! 1. How tall is the tower? ISU Campanile: 110 ft. - Campanile-Carillon Model: 20 ft.
2. How many steps does it take to get to the keyboard? 4. How much do the bells weigh? ISU Campanile: 9 lbs. to 5,484 lbs. each, 30,855 total. - Campanile-Carillon Model: 15.5 lbs. to 140 lbs. each, 1,370 total. 5. How tall is the biggest bell? 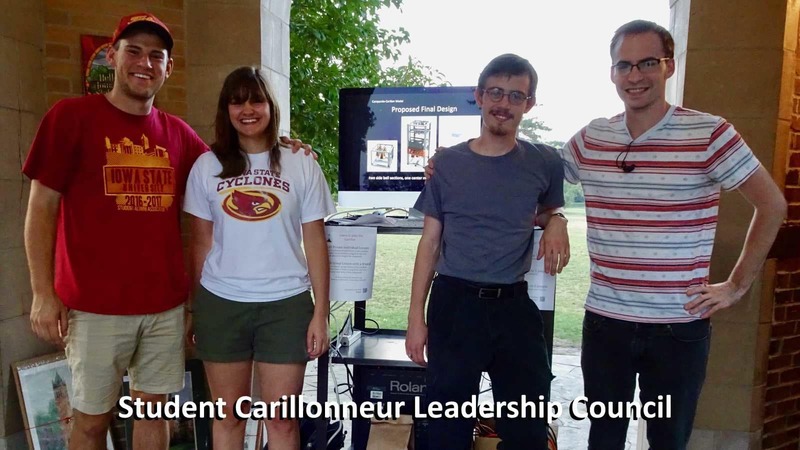 The mission of the SCLC is to share the enthusiasm for the Iowa State University’s campanile, the carillon and ISU traditions, as well as being an ambassador of the Campanile-Carillon model. 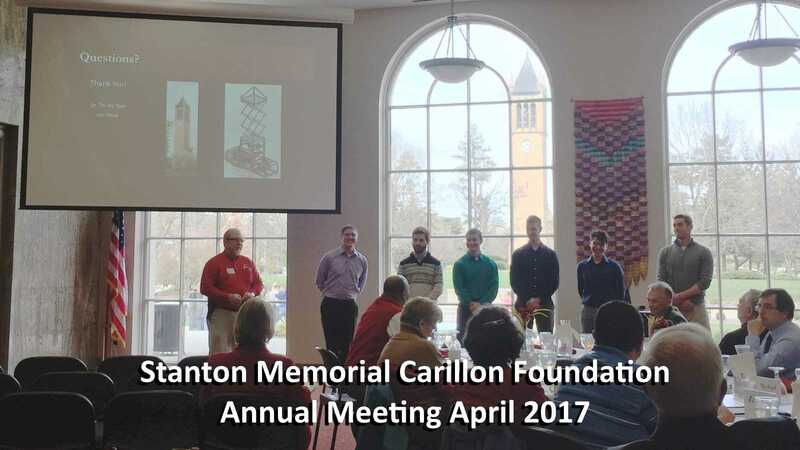 SCLC members are in charge of the maintenance, planning of events, transportation, and fundraising for the Campanile-Carillon model. 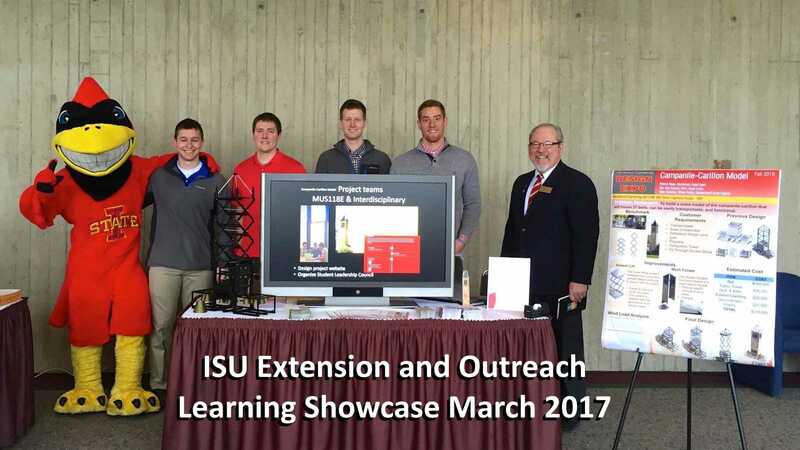 For more information about our project, please visit http://music.iastate.edu/carillon/campmodel. Any donation is appreciated! Thank you so much for your support!